The first years were the years of “building up” and they were hard: no income from Europe, working with the available materials and staff, trying to come forward and at the same time economizing at all domains. On the 11th of May 1935, Monsignor Vogel, completely overworked and overstressed, died from a stroke. The Pallottines had to take up a loan to give him a proper burial. After an interim of 2 years during which Fr. Peter Hoffend acted as administrator, Fr. Johannes Baptista Rosenthal was appointed as the successor of Monsignor Vogel. Fr. Rosenthal was a man who knew very well what he wanted: a geographical expansion of the territory provided with a good infrastructure, blessed with names well known inside and outside the boundaries. In his vision he saw flourishing mission stations, beautiful churches, an effective school system, health care centers known for their efficiency, well trained catechists, an own religious institute, even a major seminary and finally a beautiful cathedral. With all this in mind Msgr. Rosenthal started his work systematically: the one mission station after the other became a reality. The newly erected schools functioned very well and on the end of the year, the results were above average. 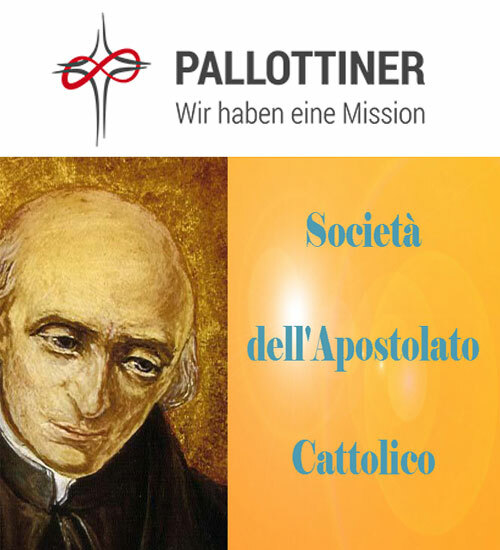 Everything developed that well that, on the 9th of February 1940, the independent Mission became an Apostolic Prefecture and on the 9th of April 1948 the Prefecture turned into a Vicariate and Msgr. Rosenthal was appointed titular Bishop of Syedra. His consecration took place on the 23rd of May 1948 in the Town Hall of Queenstown. The main consecrator was Bishop Franz Hennemann the second bishop of Yaoundé who, because of his German citizenship could not go back to Cameroon after the first world war, and, who came in 1922 to South Africa where he became first Apostolic Prefect of the Prefecture of the Cape of Good hope, with see in Oudtshoorn and became later on the Apostolic Vicar of the Western Cape with see in Cape Town. 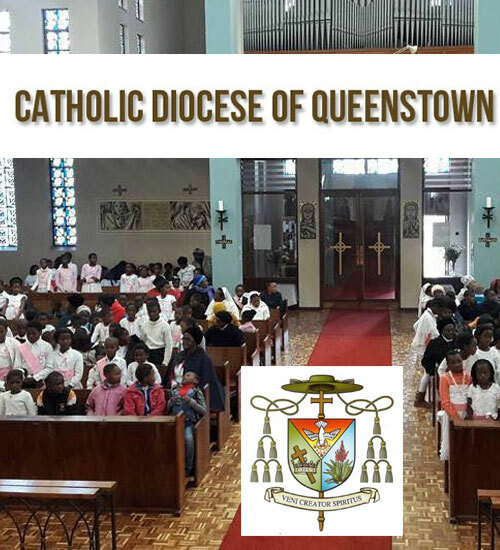 On the 11th of January 1951, Pope Pius XII installed with the decree “Suprema Nobis” the hierarchy in South Africa and also Queenstown became a diocese with Bishop Johannes Baptista Rosenhal SAC as the local Ordinary. 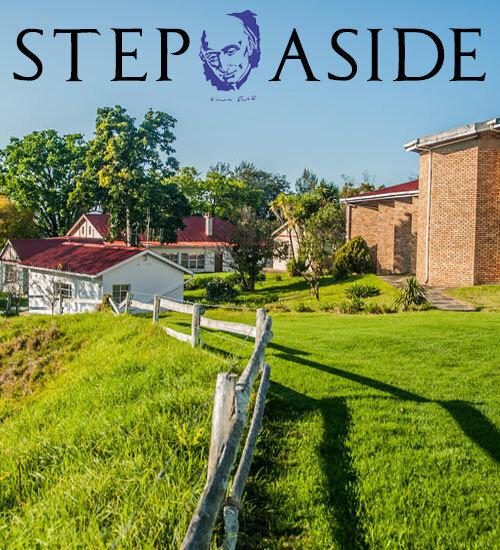 From now on, Bishop Rosenthal gave his visions a final push: Glen Grey Hospital became famous as one of the best health care centers in the whole Eastern Cape. He loved it very much and he chose it as his private residence. 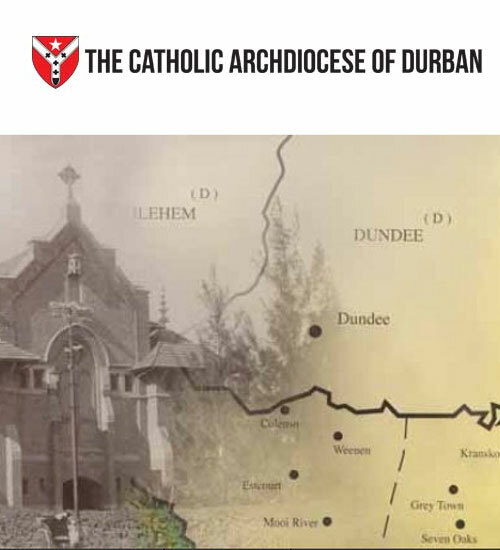 The Catechetical Institute of Lumko with it’s missiological section (language laboratory included) was something unique in the whole Southern African Church Province. With the foundation of the Congregation of the Mother of Divine Love (Ntaba Maria Sisters), a new brand of mission work in the districts was born. 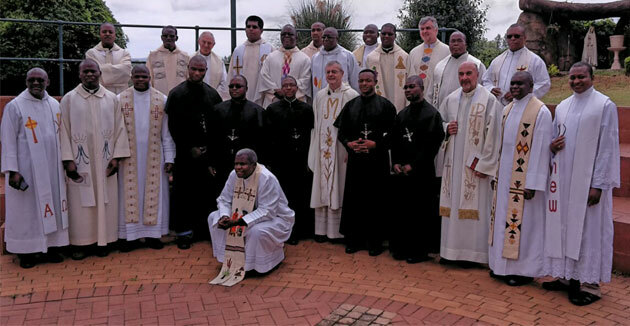 In his way, the “Rosenthal way”, he enlarged his Diocese with the districts of St.Mark’s, Tsomo, Ngqamakwe, Butterworth Dutywa, Centane and Willowvale. This came officially on paper on the 7th of February 1952. With that impressive achievement on his record, Bishop Rosenthal was present at all the sessions of Vatican II where he was not an unimportant voice among the South African Bishops. Vatican II brought its “Aggiornamento” and Bishop Rosenthal saw that the time was ripe to put his diocese into the hands of a successor. He built up the Diocese, gave it name and fame and also saw that his heart was not anymore that strong what it had been in the past. He resigned on the 2nd of February 1972 and went back to his native Germany, where he died in Olpe, his home town in Westphalia, during the year 1975.